Drawing on over 15 years in the landscaping industry, InEx Lifestyle Design utilises premium products, and the highest of standards, to produce practical landscapes that stand the test of time. Having completed projects ranging from small clean up jobs, complete house landscapes, to larger scale medium density developments, and commercial streetscapes, InEx Lifestyle Design is equipped to construct the landscape you require. We can provide all aspects of your landscaping including paving, decks, screens, retaining, concreting, irrigating and planting. 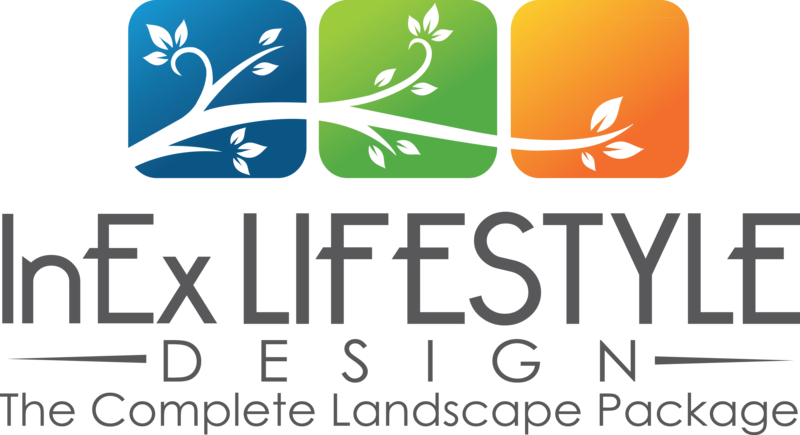 InEx Lifestyle Design is able to offer a complete package to meet your landscape requirements.